Florida drug laws are among the most rigid in the country. In the Treasure Coast, drug arrest attorneys know that if someone is arrested for carrying even the smallest amount of marijuana (20 grams or less), he or she could face up to a year in jail, if convicted. Other negative aspects of a drug charge are not common knowledge. For example, a conviction on any drug charge in the state of Florida results in an automatic driver’s license suspension of at least six months, up to two years. If you or a loved one is facing drug charges, these statistics are a frightening reality. The good news is that with expert representation, jail time may not be a foregone conclusion. Skilled Treasure Cost drug arrest lawyers know the rights afforded by the law to each and every one of their clients, and will fight diligently to protect them. new bills for laws and regulations are constantly being introduced into the Florida State Legislature, so securing representation by criminal defense lawyers who are well versed in existing and proposed drug laws is critical to a sound defense. Ohle & Ohle, P.A. 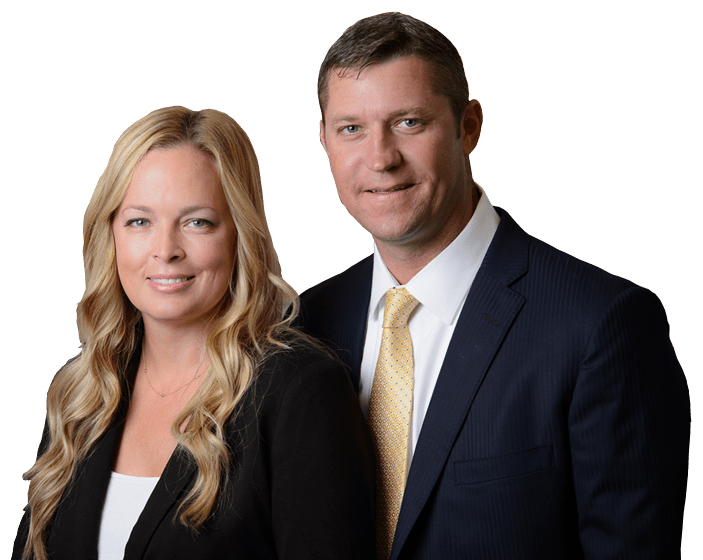 are criminal defense attorneys and represent Treasure Coast drug arrest clients in Fort Pierce, Port St. Lucie, Stuart, Vero Beach and surrounding areas.